Repair manuals, also known as Service Manuals or Workshop Manuals, contain the information you need to perform routine maintenance as well as major repairs. 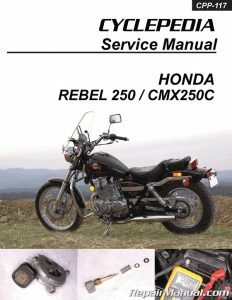 Service Manuals generally include periodic maintenance charts, step by step repair instructions, troubleshooting information and overhaul procedures along with hundreds of photographs and illustrations. Wiring diagrams are usually included in every workshop manual and serve as an invaluable tool for tracing electrical circuits and pinpointing electrical problems. Many of our customers buy a service manual when they get a new vehicle. 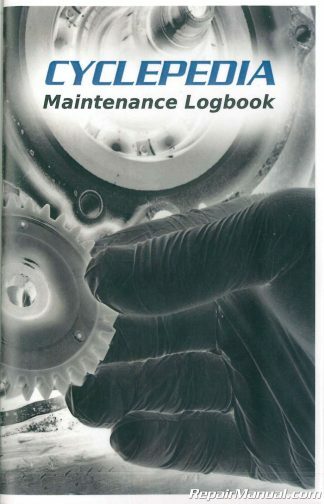 Having a service manual will enable you to read about how to carry out routine maintenance. It’s not a bad idea to have a manual when you sell your used vehicle – a prospective buyer will be impressed that you already have the manual as it infers you probably take good care of your equipment. Unfortunately we get a lot of calls from people that needed the manual yesterday and they are frustrated trying to work on their vehicle without any repair information. Sometimes these folks have broken something and now they are breaking down and buying the manual. If you need to overhaul an engine for example, a repair manual will guide you through the process. Repair manuals are used by the service departments of your local dealership. Owners manuals, also known as Operator Manuals, include the information you need to understand how to safely operate a vehicle or piece of equipment. Operators manuals include very basic information on maintenance but do not include detailed overhaul procedures like a service manual. Owners manuals usually cost less than the service manual for the same vehicle. Owners manuals are usually included by the dealership when you purchase a new vehicle. 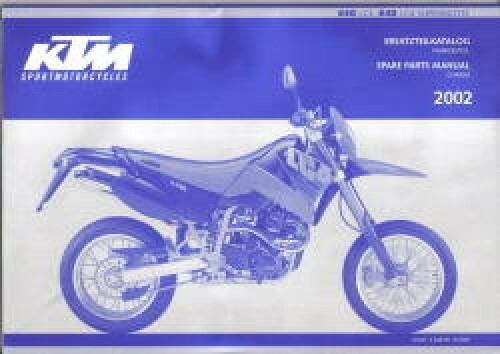 Many of our motorcycle customers buy a motorcycle owners manual when they get a new or used bike. 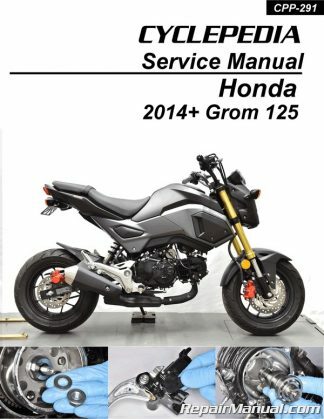 The owners manual will allow you to familiarize yourself with how to properly operate your motorcycle before you get out on the road. There may be features you are unaware of or maybe you are not sure how to work something. 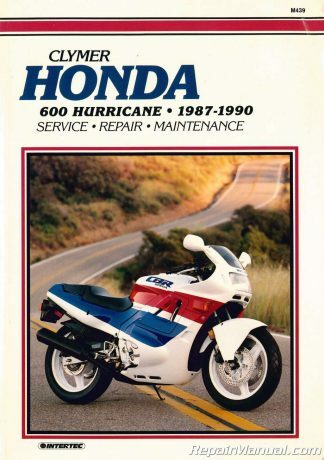 Reading the owners manual will assure you don’t break the bike by making a stupid mistake. You can usually stow it under the seat or in your luggage along with your toolkit so it is there when you need it. An owners manual is certainly a worthwhile investment in you and your passengers safety. Parts manuals include detailed schematics of every major system that makes up your vehicle. The drawings include individual parts as well as parts groupings. Every parts schematic has a corresponding page that lists the part number, quantity and description of the part. 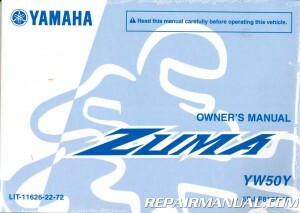 These manuals are helpful for understanding how an assembly goes together, for ordering parts and restoration. 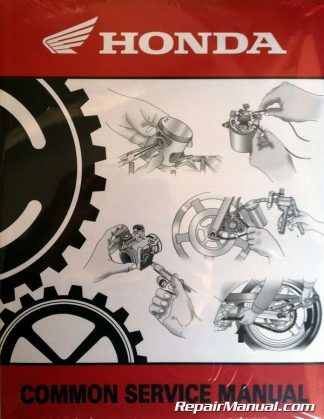 While many parts diagrams are available online, having a parts manual in paper format is a handy reference and in many cases provides a clearer understanding of what is shown in the service manual. 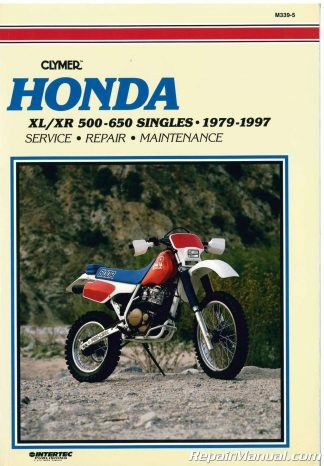 A parts manual is a great compliment to the service manual.